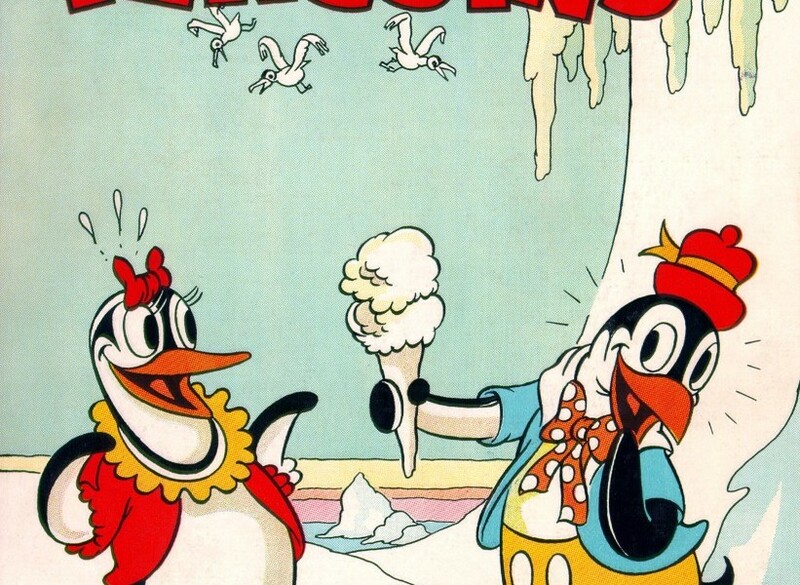 Peculiar Penguins (film) Silly Symphony cartoon; released on September 1, 1934. Directed by Wilfred Jackson. Peter and Polly Penguin are sweethearts. Their wintry antics include catching fish and escaping the jaws of a hungry shark.